I truly enjoyed his speech at Stanford. Something struck me though. 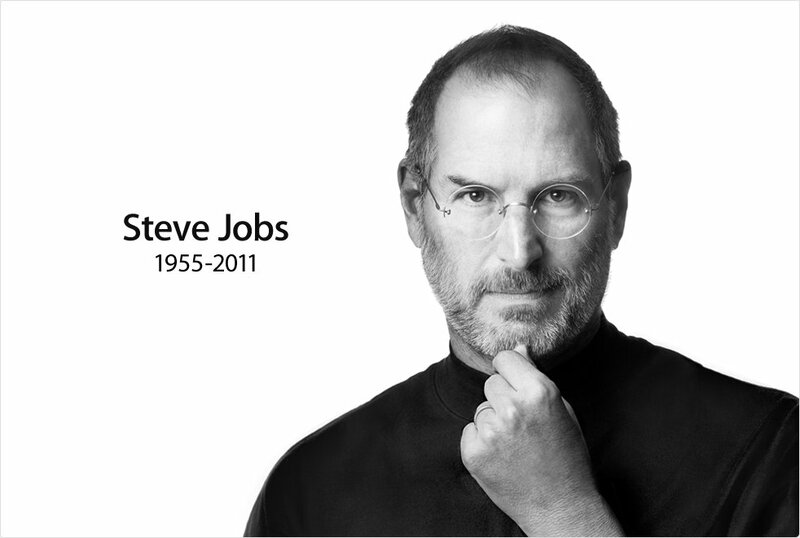 Both Steve Jobs and Bill Gates dropped out of colleges.